英米文学・言語学・日本学・洋雑誌 小川図書 : A Concordance to Wuthering Heights. First published(初版). x,426pp. With a slip-case. 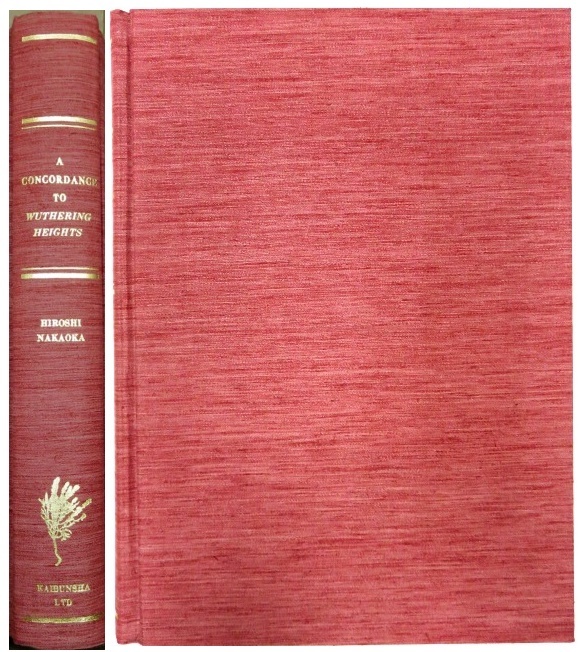 Light red cloth with gilt title on spine. Slip-case sl.sunned & stained. All edges sl.sunned. Othewise fine condition. 31.3x22.5cm. On Raising: One Rule of English Grammar and Its Theoretical Implications.